Apparently, October 21 is National Mezcal Day. It’s a little ironic to be celebrating National Mezcal Day in the United States, given that mezcal is one of Mexico’s national spirits. The term “mezcal” refers to distilled agave spirits, which originated in western Mexico more than 400 years ago and subsequently spread all over Mexico. 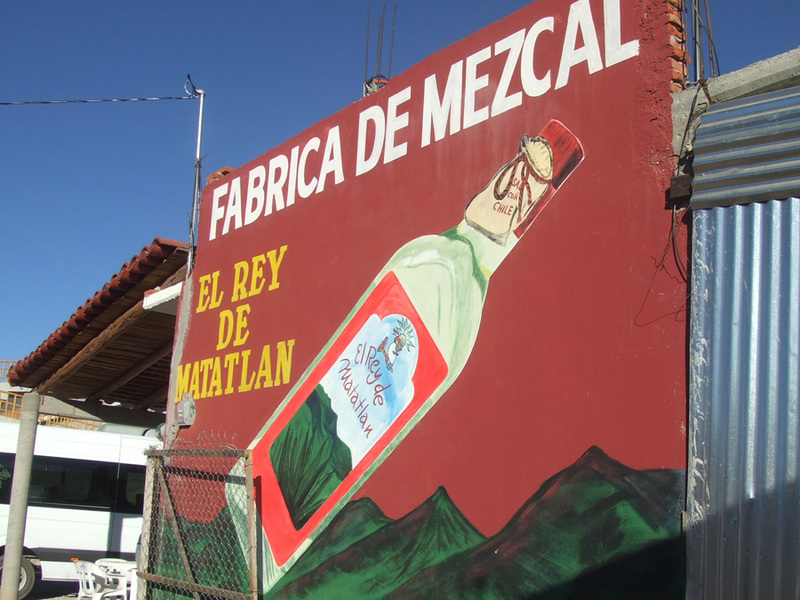 The history of mezcal is tightly intertwined with the history of Mexico. But U.S. consumers have a big influence on how mezcal is produced and sold, and National Mezcal Day is a good opportunity to think about what we’d like that role to be. The mezcal industry, and especially the market for artisanal and traditional mezcals, is experiencing an incredible boom in the United States. Bartenders and spirits aficionados love mezcal for its distinct taste and its compelling story. In the last few years, mezcal’s growing popularity has prompted what Saveur magazine called “a sort of gold rush in the Oaxacan hills [where a lot of mezcal is produced], with importers combing the countryside” for the best mezcal producers—the more isolated and “undiscovered,” the better. The current cachet of traditional mezcal allows—although it does not require—brands to offer mezcal producers much higher prices than local consumers could afford to pay. 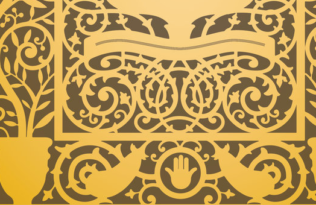 The effects of new market opportunities can reverberate through entire towns and communities. In my research, I heard stories about families who had running water for the first time, or were able to send a kid to college, because they had gotten a contract with a retailer or importer with access to foreign markets. At the same time, many brands are deliberately vague about how much they pay producers, and while some pay very well, some high-end brands pay less than the costs of production. Savvy American consumers and bartenders are increasingly knowledgeable about the types of agave and the specific practices used to make their mezcal. However, they know little about how the mezcaleros are compensated. We live far away from the communities where is being produced, and it’s easy to romanticize these producers and their traditions. But in my book, I want to push concerned American consumers and bartenders to think more about what they are buying and drinking and ask more questions about how their mezcal is being produced—and perhaps most importantly, about how the small producers, farmers, and workers are being paid. At the same time, I want to emphasize that the market isn’t going to solve all of the problems in these industries—there also need to be changes in the laws that regulate production of mezcal and tequila and in the policies that affect people and communities in Mexico more generally. In 2014, a proposal for a major overhaul of the main law that regulates production of mezcal—NOM 070—came out. While there still hasn’t been any official word from the Mexican government on the direction this is going to go in, it’s something that mezcal aficionados should be paying attention to, because this law could have a huge effect on how the industry evolves and whether the small producers who make the mezcal we love so much are able to survive. Sarah Bowen is Associate Professor of Sociology at North Carolina State University and author of Divided Spirits: Tequila, Mezcal, and the Politics of Production.